Budget 2014: How is the Motorist Affected? 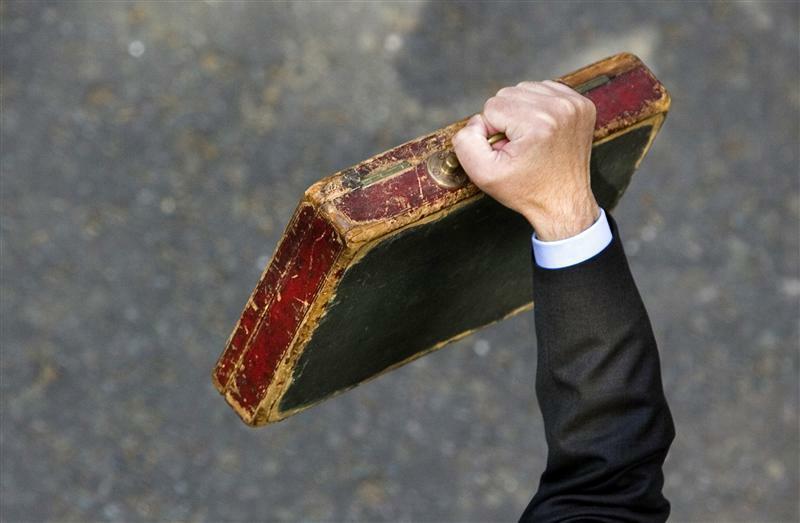 Autumn Budget 2014 Statement: How is the Motorist Affected? In the budget yesterday, George Osborne announced the details relating to driverless cars – Ford, Jaguar and Land Rover; along with Coventry & Milton Keynes councils, Cambridge University, the Open University and the rest of the UK Autodrive consortium will be leading the way. A semi-autonomous Range Rover will be the first car to be tested on British roads in Milton Keynes and Coventry, and Jaguar & Land Rover will be developing self-driving pods designed for pedestrian spaces. Although there are little details – trials are also set to start in London and Bristol. Earlier this week the government announced their plans for a £15 billion upgrade to the British road network – particularly focusing on the 100 busiest traffic hotspots. Extra lanes (1300 miles worth) will be added to motorways in an effort to increase traffic flow, and a tunnel will be run under Stonehenge in an effort to ease traffic on the A303. Important work will also be undertaken on the A1, A47, and A27 – all notoriously busy traffic hotspots. Details were unveiled about the government pressing ahead with the plan to display the price of fuel at service stations at the side of motorways across the country. Initially the plan will incorporate service stations between Bristol and Exeter, with visions to expand across the country by the end of the year. An £85 million fund has been set up to support ultra-low emission taxis, buses and cities. A further £50 million is to be offered between 2017/18 and 2019/20 to support innovation in the manufacture of ultra-low emission vehicles – half supplied by the government, and half supplied by the industry. Let us know your thoughts and comments on this via social media.